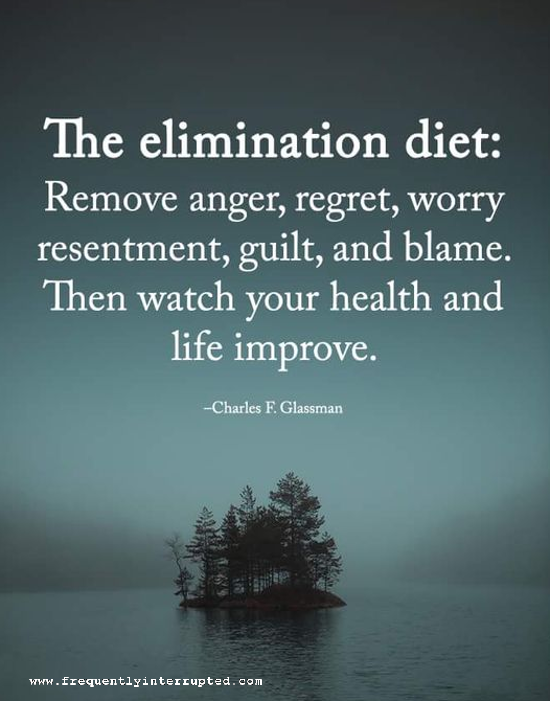 Get rid of the things that cause you harm. It seems obvious, right? So why do we have such a difficult time following through? Stop beating yourself up, let go of what needs to be left behind, and embrace what will grow your future.